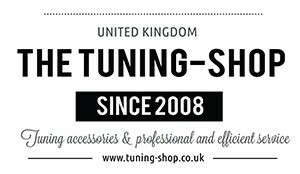 CIVIC MK7 (2001-2005) EP2 / EP3 Si (USDM) Hatchback There are 68 products. 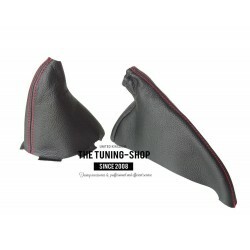 GEAR AND HANDBRAKE GAITERS MADE FROM GENUINE RED LEATHER Honda Civic Mk7 or Type R (2001-2003) only Please note: gear gaiter is suitable for models with original rubber gaiter only. 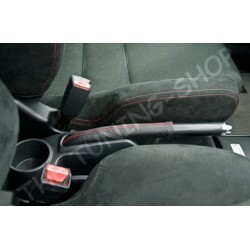 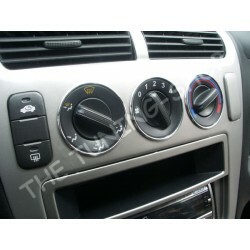 GEAR AND HANDBRAKE GAITERS MADE FROM GENUINE BLACK LEATHER WITH RED STITCHING Honda Civic Mk7 or Type R (2001-2003) only Please note: gear gaiter is suitable for models with original rubber gaiter only. 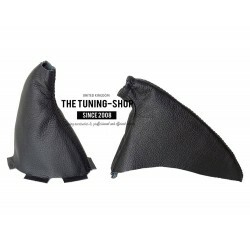 A BRAND NEW GEAR AND HANDBRAKE GAITERS MADE FROM GENUINE BLACK LEATHER WITH BLACK STITCHING Honda Civic Mk7 or Type R (2001-2005) only Please note: gear gaiter is suitable for models with original rubber gaiter only. 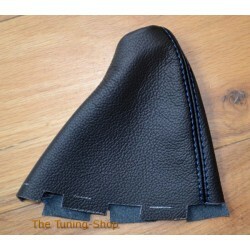 GEAR GAITER / SHIFT BOOT MADE FROM GENUINE BLACK LEATHER WITH BLUE STITCHING Honda Civic Mk7 or Type R (2001-2005) only It will be a perfect replacement for an original rubber gaiter existing in your car! 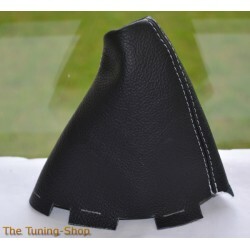 GEAR GAITER / SHIFT BOOT MADE FROM GENUINE BLACK LEATHER WITH RED STITCHING Honda Civic Mk7 or Type R (2001-2005) only It will be a perfect replacement for an original rubber gaiter existing in your car! 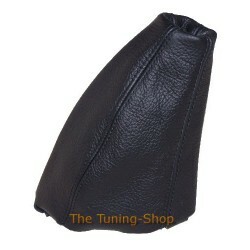 GEAR GAITER / SHIFT BOOT MADE FROM GENUINE BLACK LEATHER Honda Civic Mk7 or Type R (2003-2005) only Please note: the gaiter is suitable for models with the original vinyl gaiter fitted only! 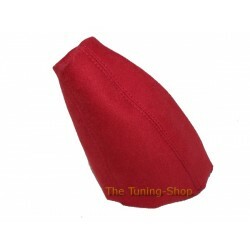 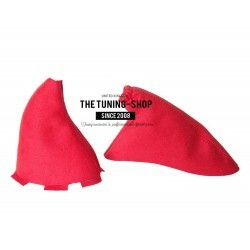 GEAR GAITER / SHIFT BOOT MADE FROM GENUINE RED ALCANTARA / SUEDE Honda Civic Mk7 or Type R (2003-2005) only Please note: the gaiter is suitable for models with the original vinyl gaiter fitted only! 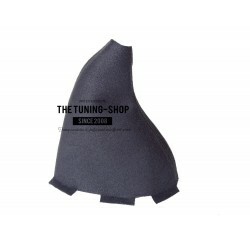 GEAR GAITER / SHIFT BOOT MADE FROM GENUINE BLACK ALCANTARA / SUEDE Honda Civic Mk7 or Type R (2001-2005) only It will be a perfect replacement for an original rubber gaiter existing in your car!